“Deer mushrooms” – is that what they’re called? Some day after I retire I hope to spend some time learning more about mushrooms/fungi. They’re fascinating. Won’t you come link up at http://image-in-ing.blogspot.com/2015/05/tally-ho.html? 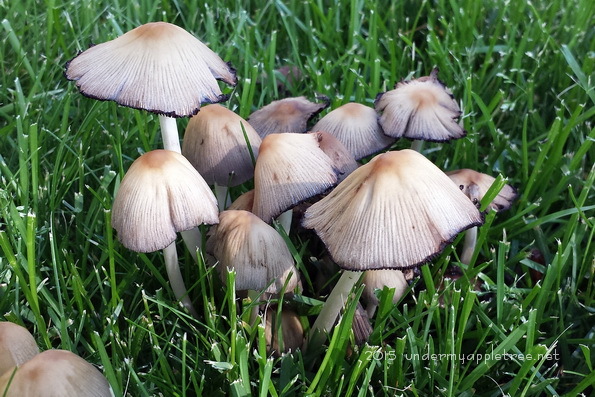 I saw some mushrooms in a neighbors yard the other day. We are swimming away down here in Central Texas. And really no end in sight yet. We need the rain, but wow. I’d love to know which are edible and which are not.